What should you read for fun? "Gigi Costner needs four million dollars she doesn't have and time she hasn't got. Her ex-con ex-lover swears to make her pay for the multimillion-dollar stash of diamonds she stole as she ditched him for a new life as a suburban wife. With time running out, will Gigi's new plan get her in front of the drama or drag her back into hood madness?" 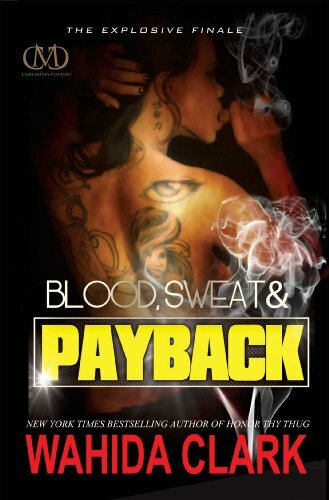 "Peaches Brown never had to hustle to beat the streets, thanks to her protective father. Now, to escape an unjust murder charge she has to hide and survive in plain sight. And part of her disguise has her beating Miami's most ruthless high-end thieves at their own game. But can her new identity hold up when staying alive means playing the top dealer for all he's got?" After they discover that Indie, the man who raised them, had a hand in their father's death, twins Khalil and Hadji plot revenge and throw their mother Tressa's life into chaos. Powerful and sensual, Midnight is an intelligent, fierce fighter and Ninjutsu-trained ninja warrior. 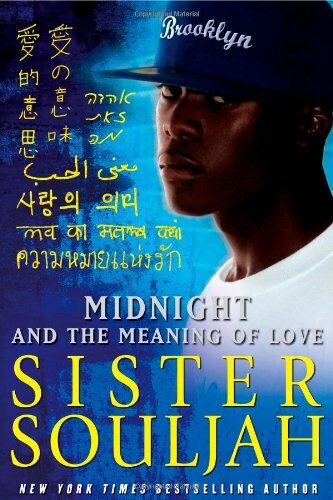 A devout Muslim, he takes sixteen-year-old Akemi from Japan as his wife, but their tumultuous teenage marriage is interrupted when Akemi is kidnapped and taken back to Japan by her own father, even though the marriage was consummated and well underway. To find her, Midnight must travel across three countries and numerous cultures, and meets people who change him forever, even as he changes them. 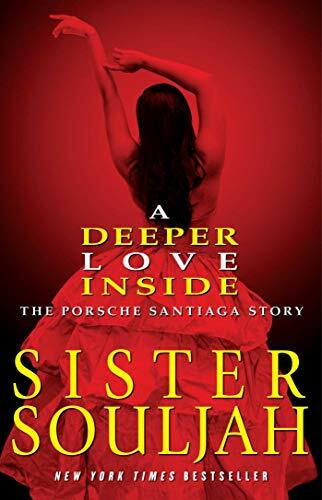 "A Deeper Love Inside is written in the words of Porsche Santiaga, Winter’s sharp-tongued, quick-witted younger sister. Porsche worships Winter. A natural born hustler, Porsche is also cut from the same cloth as her father, the infamous Ricky Santiaga. " 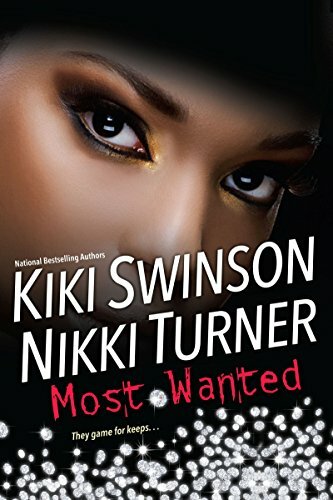 "The love triangle among Shan, Nick, and Briggen escalates in the wake of Shan's transfer back into Redbone, while Dark's efforts to take over Detroit are threatened by Joy's possession of The List." Twenty years ago, Marcus "Crush" Casey was the leader of the Vicetown Kings, the most powerful crime syndicate in New York City. Then he was betrayed by his second-in-command and sent to prison. Now he’s back on the streets and he needs to take back everything he lost-- find the friend who betrayed him and killed his only son; keep the cops at bay; and resist the one woman he knows he can’t have. "They're sisters of the soul, two girlfriends hitting the clubs in search of that oh-so-rare commodity: straight, single guys. Tempest sports a modest suit, while Janessa runs wild in a skintight minidress -- but they both want the same thing: the heat, the passion, the spark to ignite the sensual fires inside. It takes time and patience to find such a special lover. But somewhere among the freaks and fruitcakes, they know there's a match for each of them."